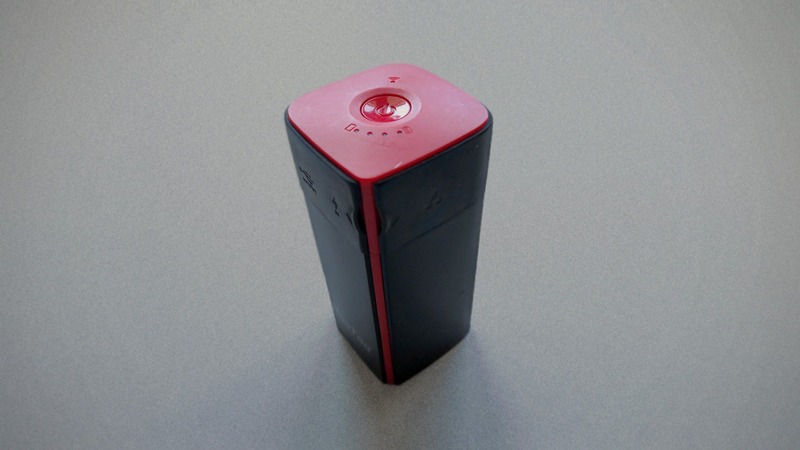 From the battery side of things, the TripMate Titan is solid. 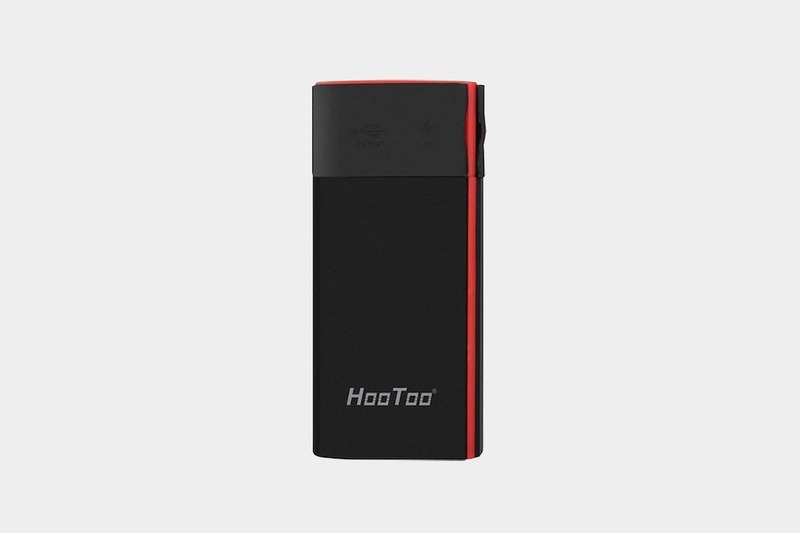 The battery capacity is 10400mAh, which is a nerd/tech number that indicates your phone can be charged 2-3 times on one single charge cycle of the HooToo device. There are two flaps on this thing to guard the ports from dirt, dust, and grime. On the left, we’ve got a USB-A and a micro usb connection. The USB-A connection is for all of your devices – basically – anything that charges via usb can be used here. We’re excited to see what HooToo comes up with as USB-C becomes the standard. The micro usb port is for charging the HooToo itself. Under the right flap, we’ve got a standard Cat5 ethernet port that can be physically plugged into a cat 5 port, router, or modem to extend a network and create one exclusively for your devices. There’s also a reset button should you forget any of the credentials used to set the router functionality up. On to the real fun stuff – the wireless router configuration interface. First of all, it looks like the interface of this was created in 1995, but that’s not too big of an issue considering this only needs to be set up once, and from there, you can join the network from your device as you’d join any other wifi network. For a full tutorial on setup, see the video review. Looking fresh on the unbox. Network setup is a bit tricky but doable. Getting some scratches on it. Dirt seems to stick to the rubber flaps that hold the ports closed. Battery doesn’t last as many cycles as it used to. 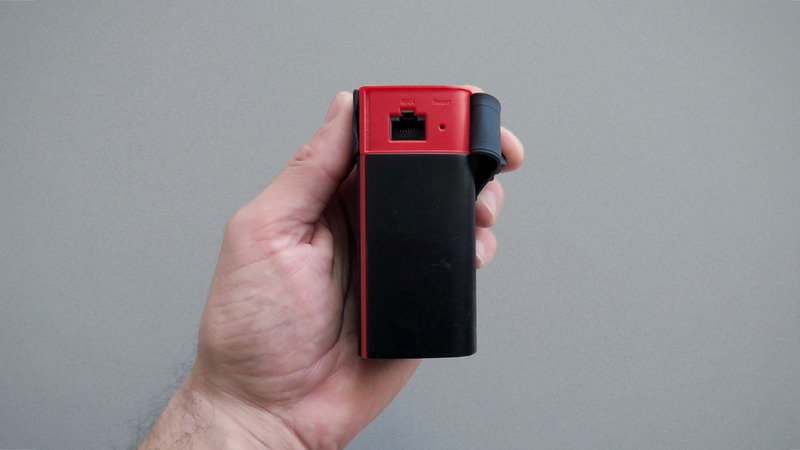 A natural degradation for any battery-powered device. Clear indicator lights showing how much juice is left in the thing. Does what it’s supposed to do very well. The square shape is odd compared to other flatter, more low-profile battery packs on the market. The network can lag, but when traveling, it’s better than no internet at all. Networking software isn’t the most intuitive. 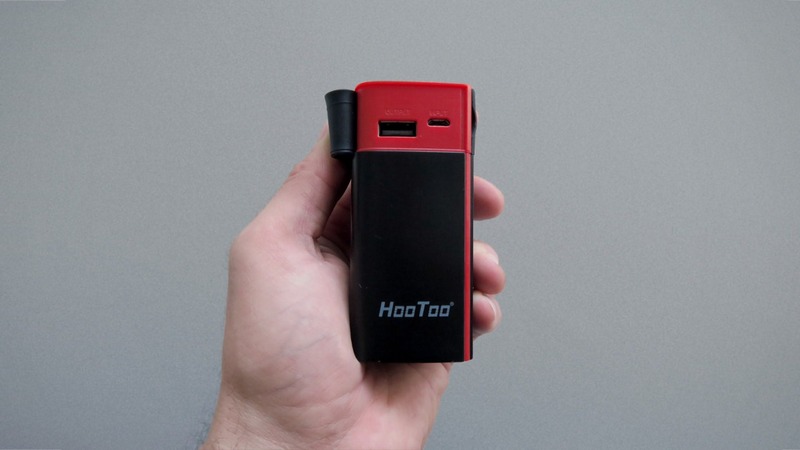 The HooToo TripMate Titan is a great option to keep your battery packs charged up, and can be used as a router when needed. It won’t replace other routers, but the function is there if you don’t have any other options on hand.